Atelier is truly one of a kind. 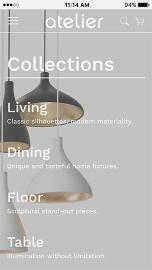 Its cutting-edge design and high-class editorial feel are like no other theme on the market. 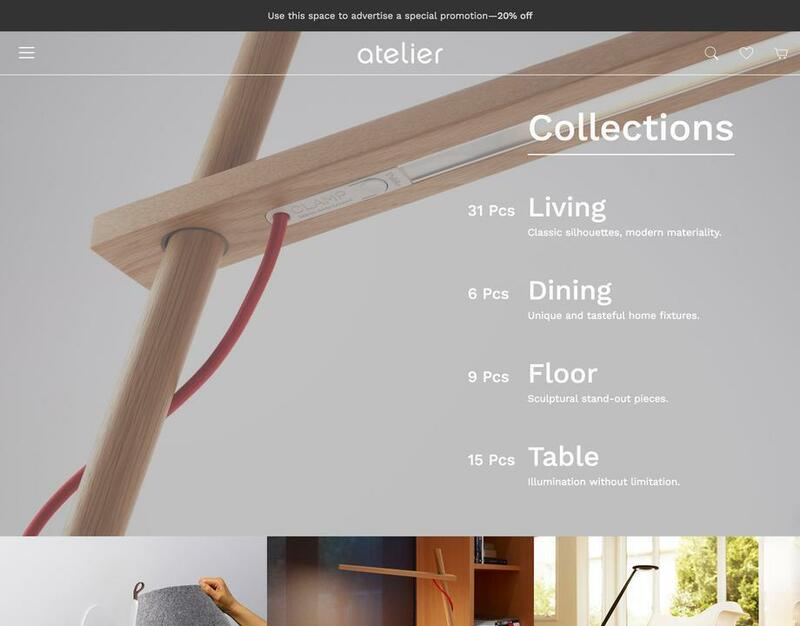 Guaranteed to make your business stand out online, Atelier puts a premium on stunning, full-width imagery, with a unique navigation menu and gorgeous homepage product grid. It's the definition of style.